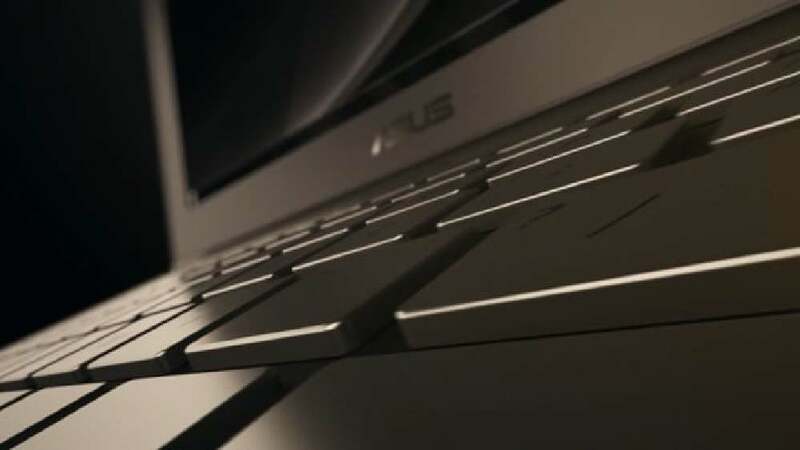 Inspired by “the beauty of timepiece design”, this laptop computer screensaver was conceptualised with an aim to underscore the original Asus Zenbook design concept. The objective is to show that embracing the embedded “precision craftsmanship” concept from the wristwatch-making industry involves, in terms of design, applying numerous unique production processes in order to create such a high-quality notebook. The screensaver video serves as a visual tool to communicate with end users. It possesses high aesthetic value and offers a visually compelling experience.